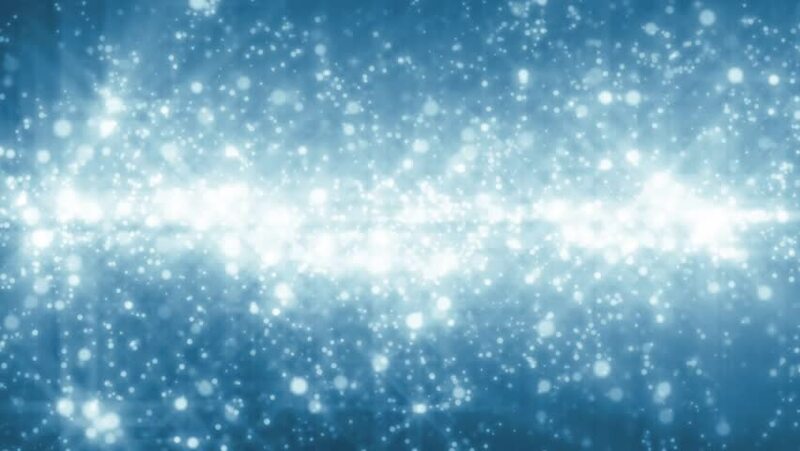 Glittering blue particle background. Beautiful azure background with flying particles. Seamless loop. hd00:21Abstract motion background in silver colors, shining lights, energy waves and sparkling particles, seamless looping.